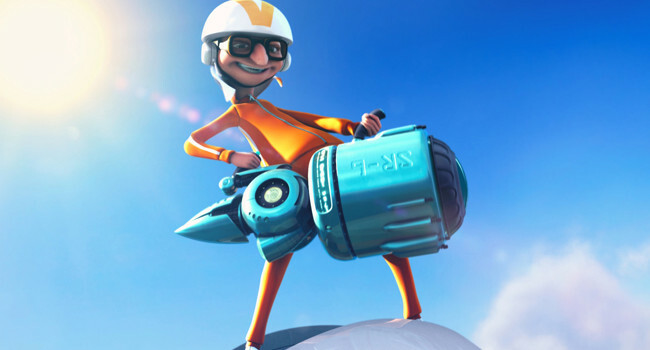 Victor “Vector” Perkins is voted the World’s #1 Supervillain after he steals the Great Pyramid of Giza in Despicable Me. Despite his dweeby look, Vector is a major thorn in Gru’s side. Vector’s his name because he commits crimes with both direction and magnitude. Oh yeah!